An all-female group of lion dancers – recently crowned world champions – are celebrating with pride as they perform at this year's Sydney Lunar Festival. 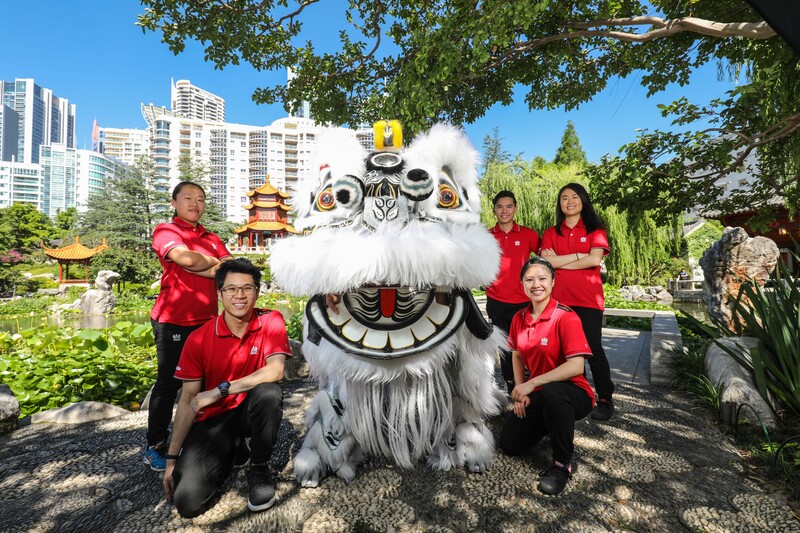 The five lion dancers were invited to represent Australia in the MGM Lion Dance World Championship in Macau in November, competing against the best lion dance troupes from more than 13 countries and regions around the world. Performing in the competition for the first time, the dancers from Sydney's Chinese Youth League went on to win the women's championship and became the first western team to take out the title. This year's Sydney Lunar Festival - an evolution of the City of Sydney's annual Chinese New Year festivities - features the champions and other lion dance performances at Circular Quay and Chinatown until 10 February. 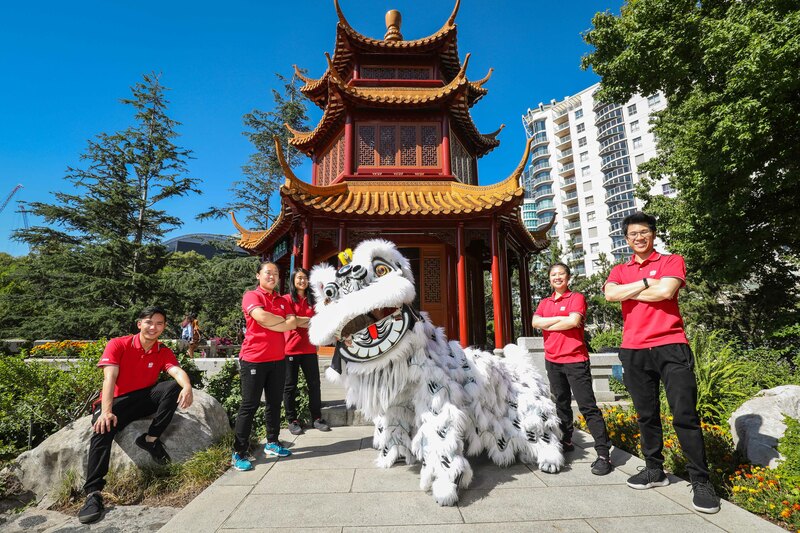 Guided by leader Lokman Leung, the group will demonstrate some of their winning moves from the championship and, for the first time, perform in dazzling LED lion dancing costumes as part of the festival's Lunar Lanterns exhibition. "The team put in a lot of effort, practicing six days a week, and were very committed to performing in an international arena against the world's best." Established in 1939, the Chinese Youth League promotes Chinese culture, with lion dancing as one of its longstanding activities. "Female lion dancing generates attention from other lion dance teams, and now more women than ever are being encouraged to take up the sport," Lokman Leung said. "A lot of Asian teams had the notion that men were the predominant group and women were not taken seriously. This win in Macau shows how great our female lion dancers are, and I'm excited that visitors to the Sydney Lunar Festival will get to see how good they are too." Lord Mayor Clover Moore said: "Our Sydney Lunar Festival has an amazing array of talented performers and this year is no exception. Withour very own world champion lion dancers included in the program, Sydneysiders have even more reason to celebrate with pride." Sydney Lunar Festival is the largest celebration outside of Asia.